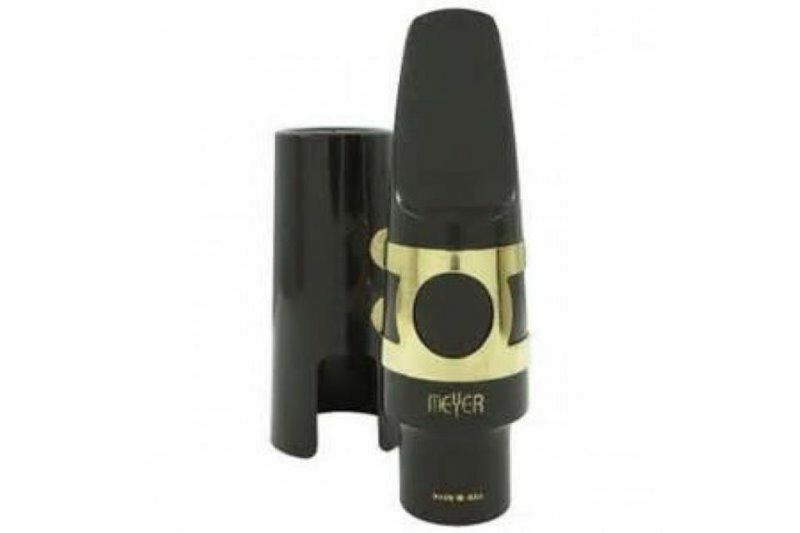 Meyer mouthpieces are among the most popular mouthpieces in the world--easy to play and consistent in quality. They are manufactured by JJ Babbitt, a company that has specialized in making mouthpieces since 1919. We carry M models with medium chambers and medium facings for an all-purpose, centered tone and medium bite. Whether you are a student or a professional, you'll find that the modestly priced Premiere mouthpiece line is designed and produced to meet the highest professional standards. 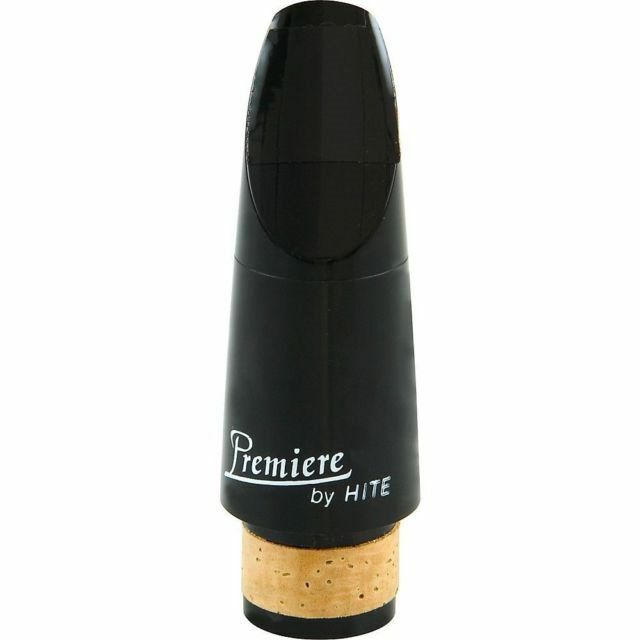 Although marketed as student line mouthpieces, Premieres are used by many professionals because of their rich sound and flexibility. The mouthpieces, personally hand faced and finished to Jean and David Hite's specifications, are extremely popular as "step-up" mouthpieces for players who would benefit from a better mouthpiece but are put off by the higher prices. Each super tough mouthpiece is made of plastic - the same type of material used in many older professional mouthpieces - and is extremely reed friendly. All Premiere mouthpieces are adjusted to the highest performance standards. 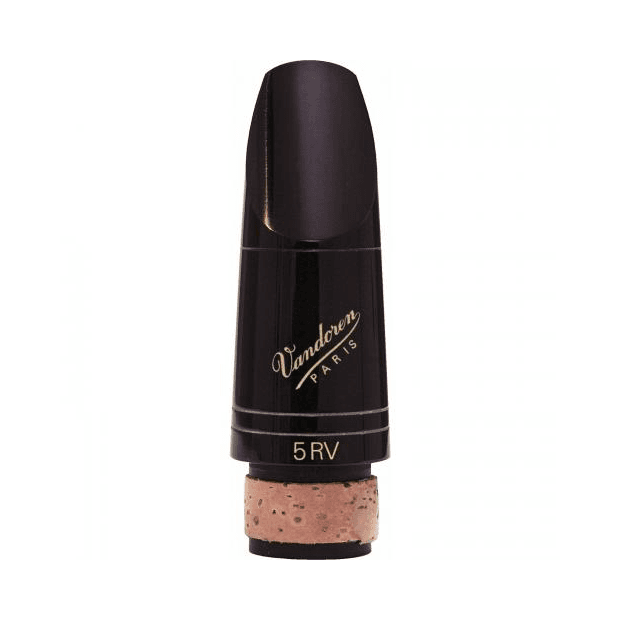 The efficiency of the facing design and the accuracy of the finishing make Premiere alto and tenor saxophone mouthpieces ideal all-around mouthpieces. 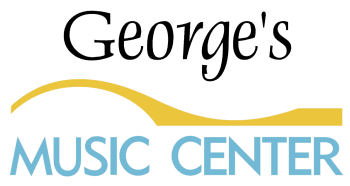 They are extremely versatile, capable of producing a variety of tonal colors for a variety of musical styles. 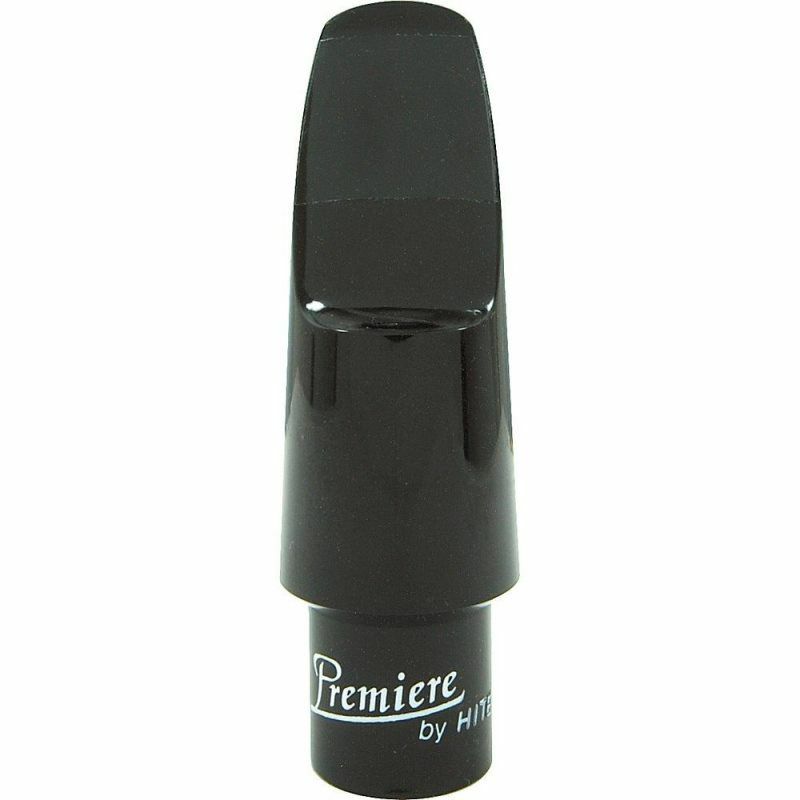 Produced in one medium preferred facing, the Premiere clarinet mouthpiece is hand finished to the highest professional standards, much more accurately than higher priced production finished mouthpieces. The acoustically efficient design results in a pleasant, resonant sound produced without excessive physical effort. 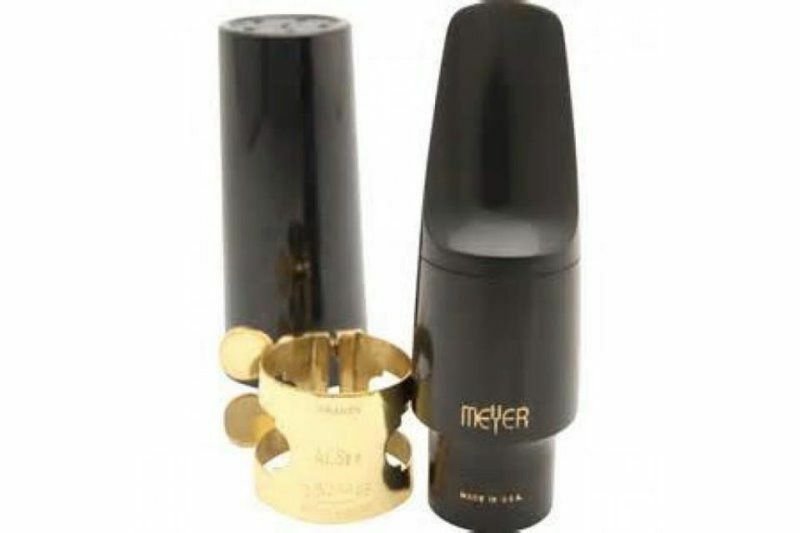 A top-quality professional level mouthpiece, the Selmer S80 Series for alto saxophone is popular the world over. Machined from hard rod rubber to assure stability, accuracy and consistent facings, these mouthpieces feature a square cross section in the chamber instead of the conventional arch. It is available in a variety of tips. 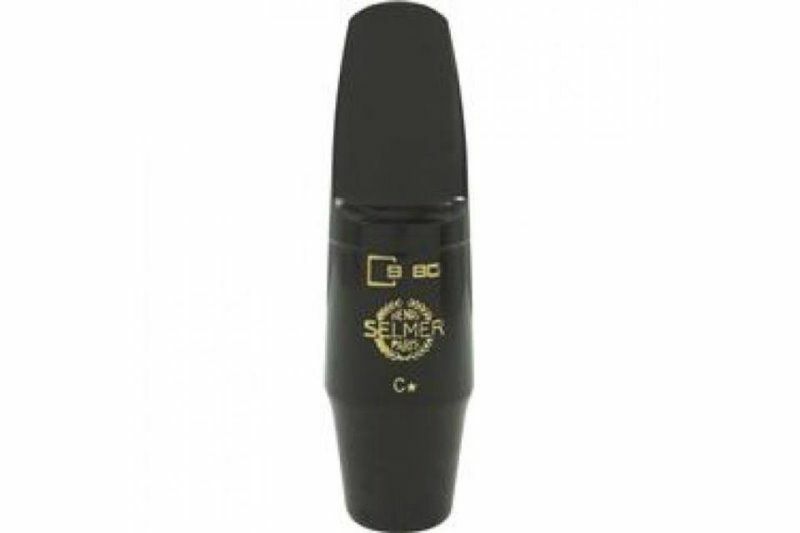 The Selmber S-80 Paris edition alto saxophone mouthpiece features a square cross-section in the chamber, making this a great "step-up" mouthpiece. 5RV Lyre: More open than the 5RV with a longer facing.